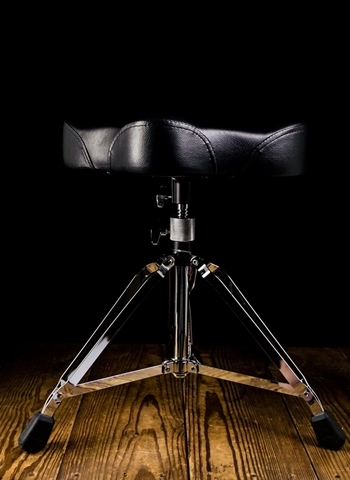 Are you in the market for a great drum throne to top off your drum set? 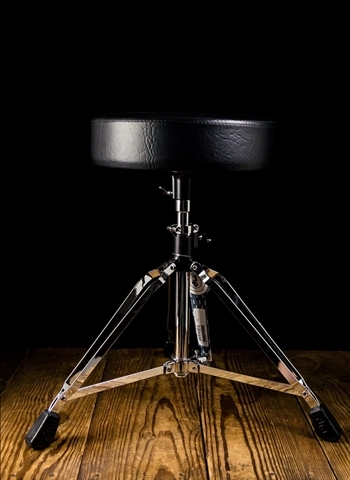 You're in luck because we here at N Stuff Music have a broad selection of drum thrones for you to select from and determine which will fit your comfort, style, and playability that you are looking for. At N Stuff Music you can consistently find the best brands available on the market for all things drums whether its snares, toms, bass drums, accessories, or drum thrones. Do not underestimate the problem presented with an uncomfortable or unfit drum throne. Good drumming starts with comfortability so it is crucial to get a great drum throne. For all questions regarding what style and brands of thrones we have available contact us today at N Stuff Music. An essential aspect of performing music on any instrument is being sure that the comfort and playability of your instrument is at your optimum and preferred level. 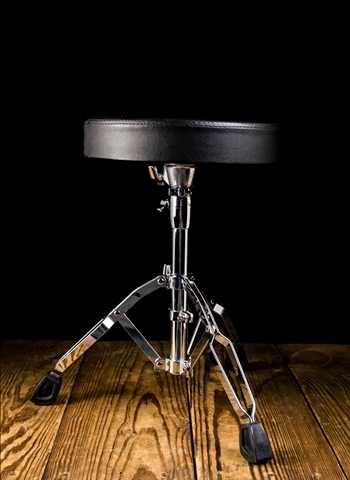 Any tension that develops from an unfit or uncomfortable drum throne will instantly relay into your playing where you may be compensating with your body and technique in ways that can easily go unnoticed. 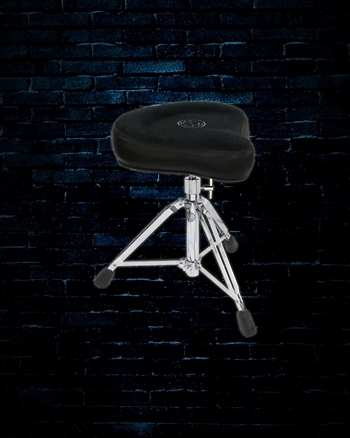 The right drum throne will enhance your comfort and thus promote proper technique and ideal playability so you can comfortably practice, perform, and rehearse. 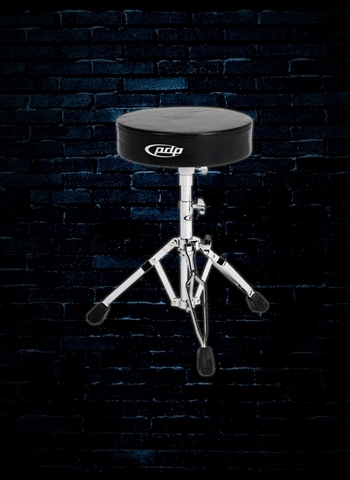 Here at N Stuff Music you can find drum thrones available from highly reputable brands such as Drum Workshop, Ahead, PDP, Pearl, Roc-n-Soc, Tama, and others. Our selection is highly variant in style, fit, and price. 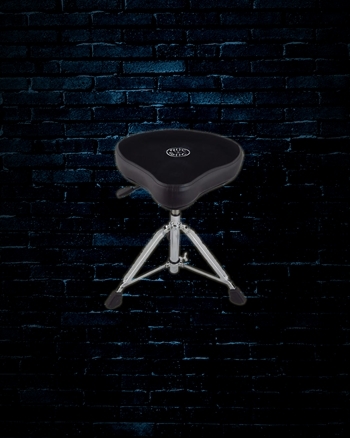 You can be sure to find something that'll be a perfect fit either if you are looking for an affordable drum throne as a beginner or for a premium level throne to tour with. 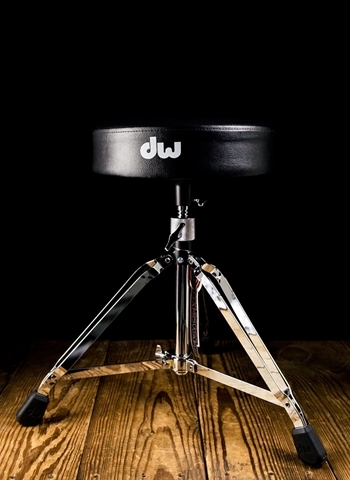 Among our selection you can find a variety of different seat styles on these drum thrones. Try them out and determine which style is most comfortable for your playing. 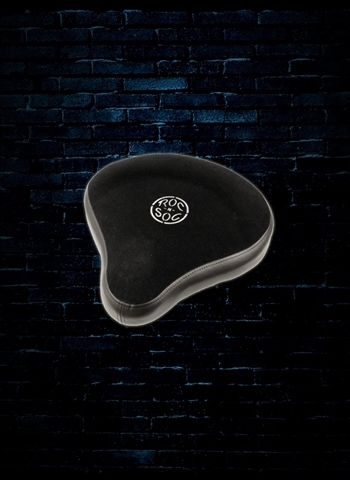 We have seat styles such as round, saddle-style, tractor seat, and many others. If you're looking for a great throne for height variance spindle style thrones are an easy way to adjust the height as needed so you can have all of the necessary fit flexibility that you need. 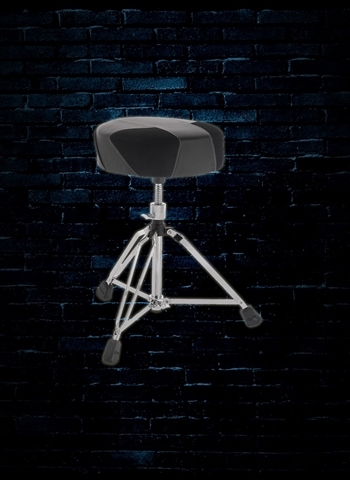 As always, when selecting a drum throne make no compromise on comfort because you'll be sitting on it for hours at a time, even the slightest comfort can become problematic. 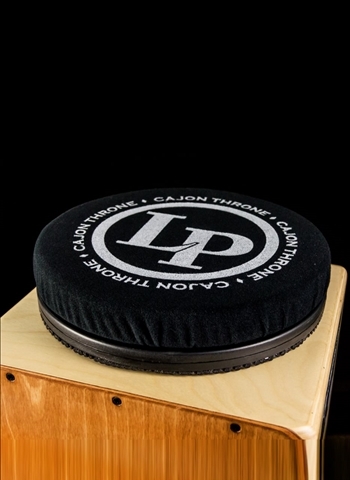 Is there a drum throne you are interested in that we do not currently have in stock? 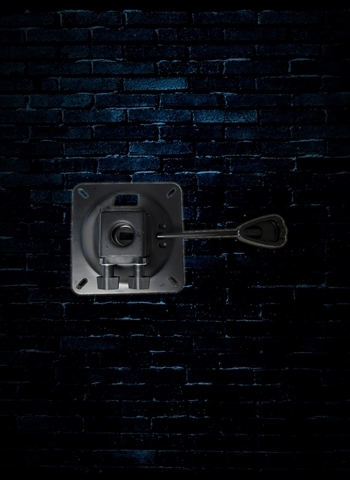 No problem, just contact us and if we are a dealer of their products we can readily order one for you at no extra cost. For the best in drum throne selection N Stuff Music is the place you need to be. 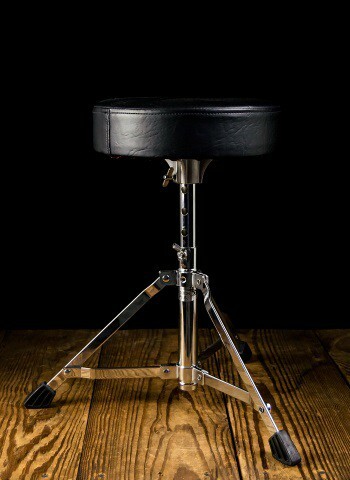 We carry the most reliable brands and styles for drum thrones that enhance comfort and playability so drummers know they can find the best thrones on the market here. For all drum set questions contact us at N Stuff Music because we consistently put customer needs first and foremost.